The one thing I love most about winter is getting away for romantic weekends. Sure, summer has its romantic moments too, but there’s nothing like cuddling up somewhere luxurious with your someone on a freezing cold night. The beautiful Morrells Boutique Estate in Northcliff is the perfect place to spend the weekend eating great food, drinking bottles of red wine and snuggling with your special human hot water bottle. Morrells is a winner of the World Luxury Hotel Award, so you know it’s going to be an epic weekend. 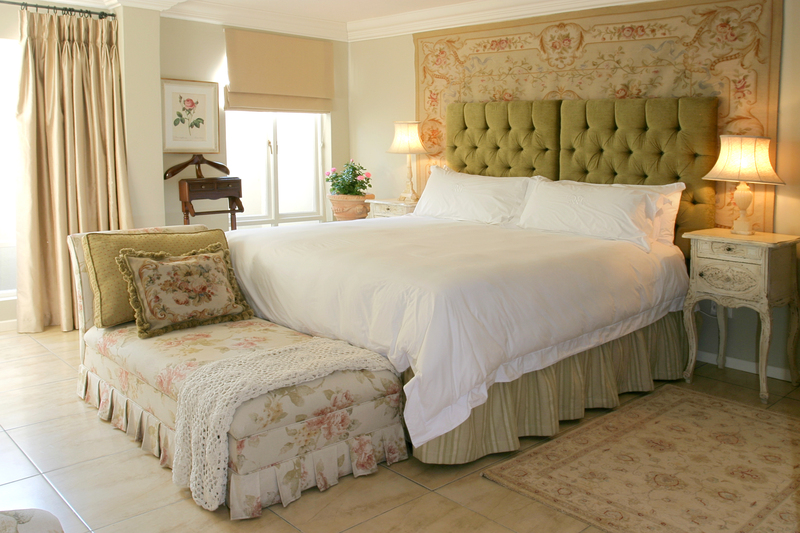 The Manor House guesthouse epitomises the essence that makes Cape Dutch so charming. Lavishly spacious, wooden floors and light-filled rooms lend themselves to a relaxed atmosphere. Masterfully chosen antique furniture is seamlessly integrated with modern comforts. Comfortable luxury is the extra length beds enrobed in ultra soft bedding. 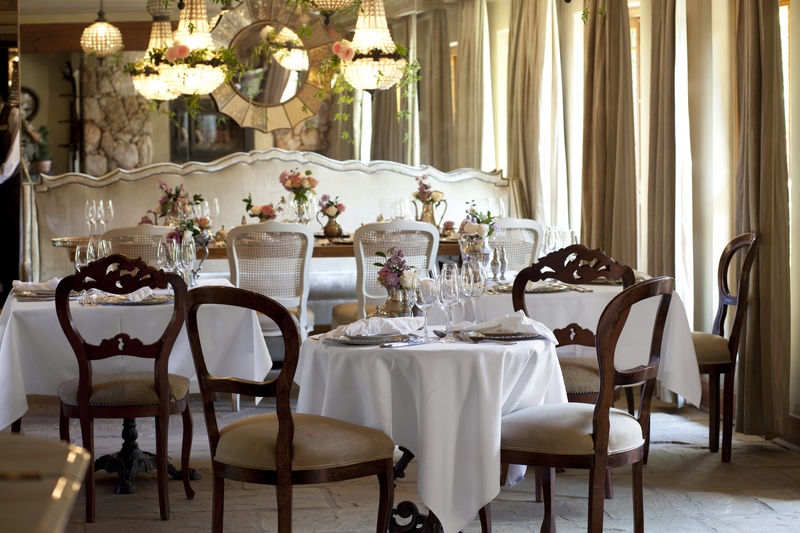 The personalised five star service of your fine dining experience will exceed your ultimate expectations of luxury. To enter, all you have to do is head over to the Tails of a Mermaid Facebook page and comment leave a comment. It’s that easy. This competition is sponsored by Morrells Boutique Estate and supported by the lovely ladies at Nicky Arthur PR. The competition includes the above mentioned items and excludes everything else. T&C’s: Accommodation is subject to availability. The voucher is valid for 6 months after the winner has been selected. All additional beverages and extras need to be settled before departure. Competition closes at midnight on the 1st of June 2015. OMW, this is awesome! Entered! This would make my fiancées and my year! If we would win this… Lets hope for the best!!! Super excited!!! Sometimes one just needs to escape. Not from trouble or awful people, but from routine, technology and obligations. A chance to regather and refresh. This would be that for me smile emoticon Fingers crossed. This looks like paradise! Would love to spend some time there! I would love to spend some quality time with the hubby, looks stunning! Wow what a treat this would be. Love reading your blog and my general experience of JHB is the airport, unfortunately, so it would be amazing to experience the provience through the eyes of Morrells. This is the perfect spot for a babymoon!!! A luxurious winter weekend at Morrells Boutique Estate in Johannesburg with Tails Of A Mermaid is exactly what I need in my life. Turning 30 in June, this would be awesome!!! !